Samsung Bixby Voice Assistant for Galaxy S8 and S8 Plus is now officially available in the US. Bixby is similar to Apple’s Siri, Google Assistant, and Amazon Alexa. The company didn’t ship it with the Galaxy S8 and S8+ when the phones launched in March. With Bixby, you will be able to ask about the weather, make calls, and set reminders using the assistant. 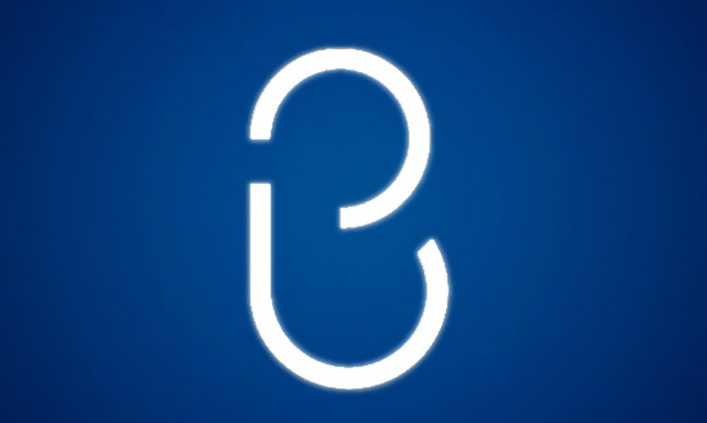 Voice capabilities for Bixby can be activated by pushing the dedicated Bixby hardware button located on the side of the Galaxy S8 and S8+, or by simply saying “Hi Bixby.” Bixby understands natural language, so users can complete tasks by using everyday speech, rather than pre-set and inflexible commands. Through iterative deep learning technology, Bixby can improve over time to recognize the user’s different preferences and ways of speaking. Galaxy S8 and S8+ users in the U.S. can start using Bixby’s voice service immediately by updating the application to the latest software version. Bixby’s voice capabilities are currently available in Korean and U.S. English in South Korea and the United States on the Galaxy S8 and S8+.